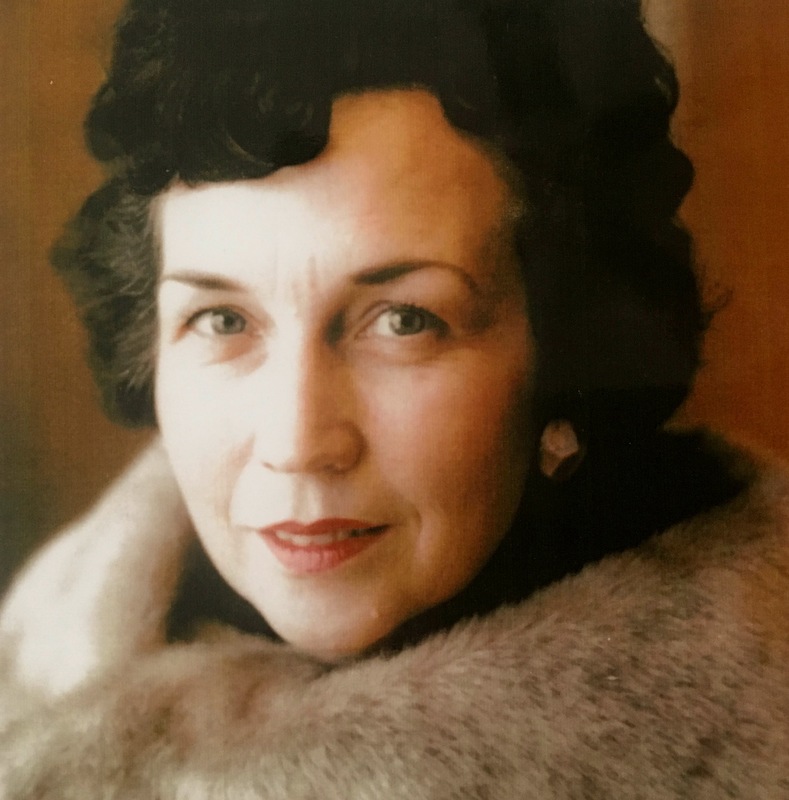 Mary S. Cordon, 95, of Chandler, Arizona passed away on May 17, 2018. Mary is survived by her four children, Janice Burnham, Craig Cordon, Denise Cooke, and David Cordon; 21 grandchildren; and many great-grandchildren. She is preceded in death by her husband, Forrest Cordon. Mary was born on February 3, 1923 in Lyman, Idaho to Hugh and Amelia Sharp, grew up in Rexburg, Idaho, and graduated from Ricks College. She married Forrest Cordon in the Salt Lake Temple in 1944. Eventually they settled in Shelley, Idaho, where they lived, worked, and raised their four children. Always hard-working, Mary was simultaneously teaching elementary school, taking courses at BYU to complete her bachelor’s degree, and raising a family. Her children remember her kindness, love, and selflessness. The entire family went on the adventure of a lifetime when Forrest served a teaching mission for The Church of Jesus Christ of Latter-day Saints in the Tongan Islands. It was a significant and memorable experience that touched the entire family for years to come. A lifelong church member, Mary particularly enjoyed working with the children in Primary. She deeply loved children and was blessed to be surrounded by them throughout her life. A funeral service will be held at Bunker’s Garden Chapel, 33 N. Centennial Way, Mesa, Arizona on Wednesday, May 23, 2018 at 2:00pm. All are welcome to attend and celebrate Mary’s life. Your family was special. We enjoyed you as wonderful neighbors. Wishing you many fond memories of your parents.